Our 100% recycled, New Hampshire-made wood pellets contain no wax, plastic, or petroleum additives and keep tons of waste wood out of landfills. They burn at a high heat and produce very little ash and dust, making them an ideal fuel for home heating. 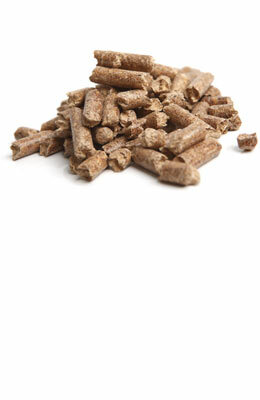 Souhegan Wood Products Pellets are sold in individual 40-pound bags or 50 bags per one-ton pallet. For pricing and pickup information, please call us at (603) 654-2311, email us at info@souheganwood.com, or stop by and see us at 10 Souhegan Street in Wilton, NH.